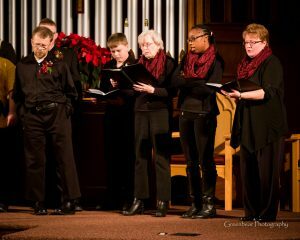 Joyful Songsters is a community choir that is open to all teens, adults and senior citizens. No audition is required. 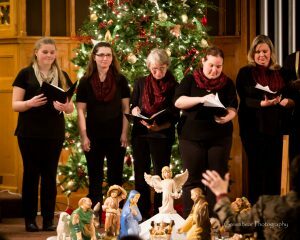 It is designed to provide an integrated choral experience for individuals with and without disabilities. 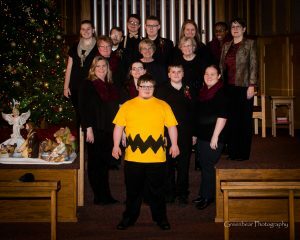 Choir members promote a sense of community involvement within their group and throughout the community while participating in high quality music learning and performance. The Joyful Songsters is directed by Denise Gilliland. For more information, please contact Denise at 765-652-4800.